Wirefree Sports Bras | Sports Bras Direct | FREE Delivery & Returns! Wirefree does not have to mean ‘support free’ after all the foundation of great support is the band. SBD stocks a range of Wirefree Sports Bras offering great support, comfort & shaping for all cup sizes. Wirefree is also recommended for developing or sensitive breasts. 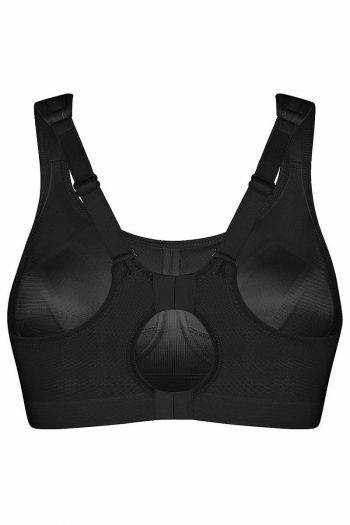 Home / Sports Bras and Crops / TYPE / WirefreeTo make finding your perfect Sports Bra easier please filter by your Back and Cup Size. Visit our Fitting Room to Determine Your Size.